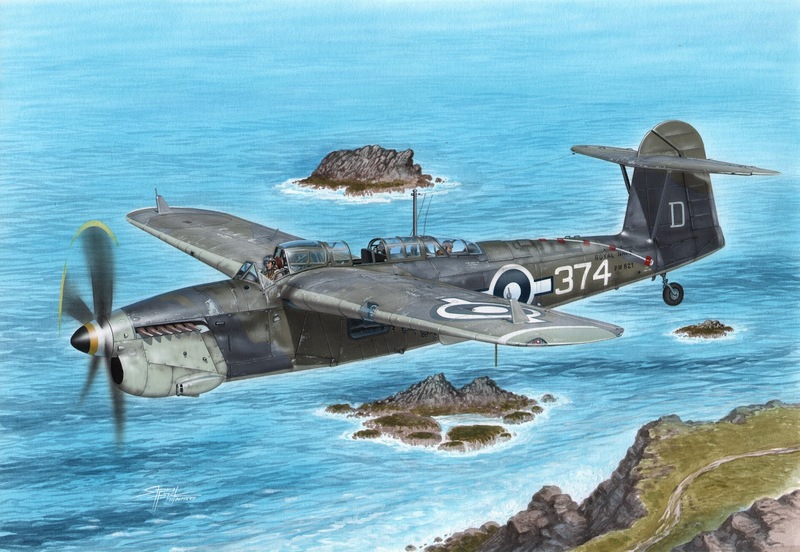 Due for an Autumn 2017 release is another reboxing of our new 1/72 Fairey Barracuda kit. 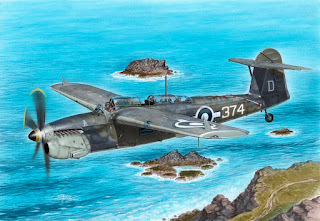 The kit´s schemes options will cover machines flying over the Pacific, perhaps also over the Indian Ocean. One scheme is already known for sure, that one depicted in the Standa Hajek’s boxart, while the others will be chosen later. Perhaps I might find such a scheme that would allow the modeller to put his Barracuda next to a figure of an Asian Elephant. Why is that? Do read our May newsletter when it is out and you’ll find out.